The CALIFORNIA URBAN PARTNERSHIP develops program and policy initiatives to build economic security in communities of color. 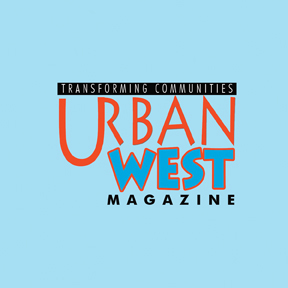 If you are interested in receiving updates and/or participating in our work, please sign up to receive our URBAN WEST email newsletter and other communications. We value and respect your privacy; therefore our lists are not sold or shared to third parties. Have a question, concern, idea or request? Please let us know! Also, if you'd like to receive ACTION ALERTS via text message, and/or periodic email notices regarding the Urban Partnership's events and work, please use the form below.